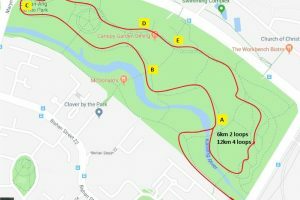 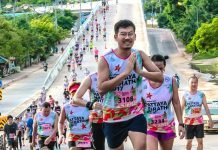 S$5.00 OFF Runninghour 2018 – Run For Inclusion | JustRunLah! 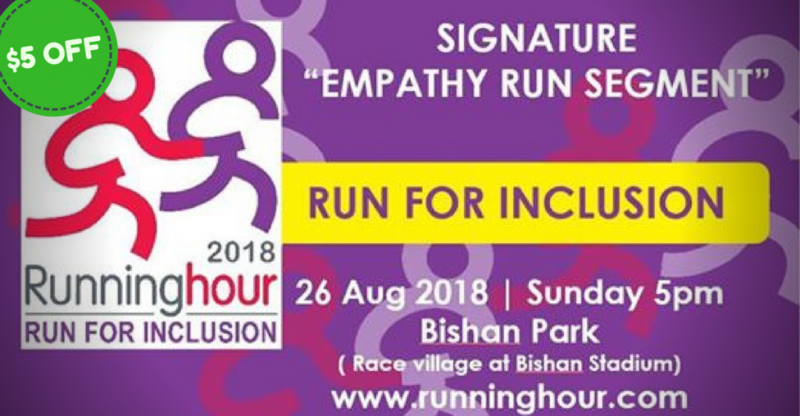 RUN FOR INCLUSION 2018 is a national event that aims to use mainstream sports as a platform to promote integration and nurture an inclusive Singapore for the people with special needs. 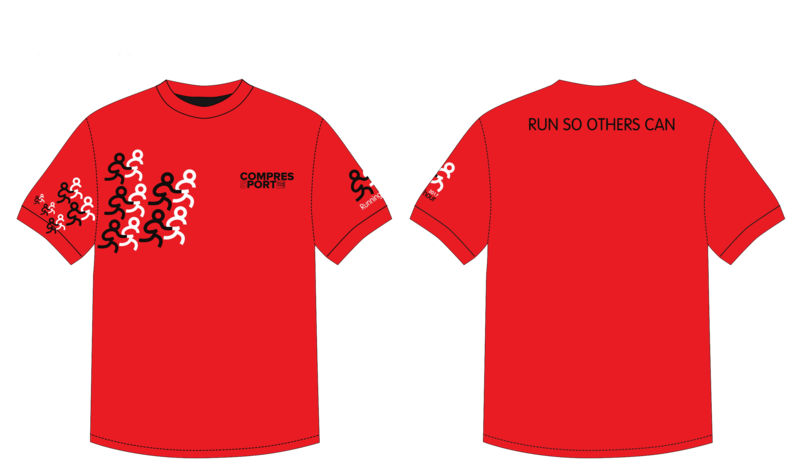 This is the only race in Singapore where participants run alongside other runners with special needs. 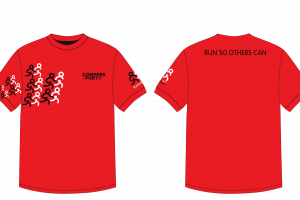 To encourage them to join this race, Runninghour is offering free entries for all people with special needs. 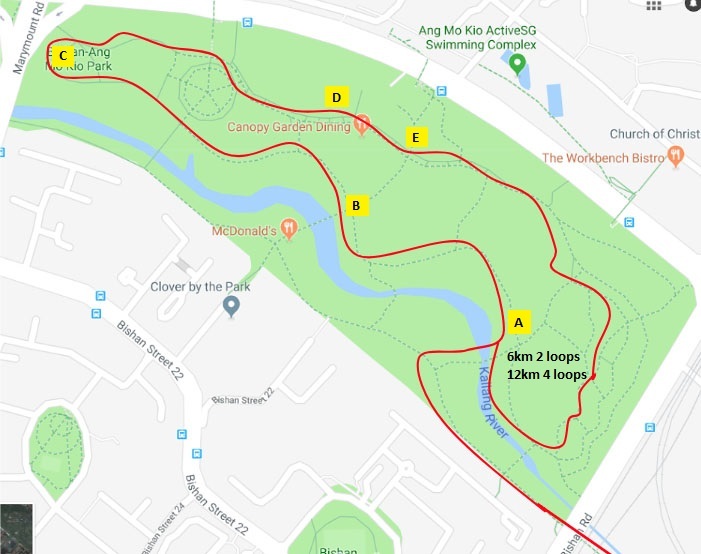 RUN FOR INCLUSION 2018 will be a rallying call for Singaporeans to come together and show their support towards integrating people with special needs.